The small clinic in Sofia’s Hipodruma quarter is an interesting place, ruled by Dr. Emil Iliev, who is both a dermatologist and an acupuncture specialist. 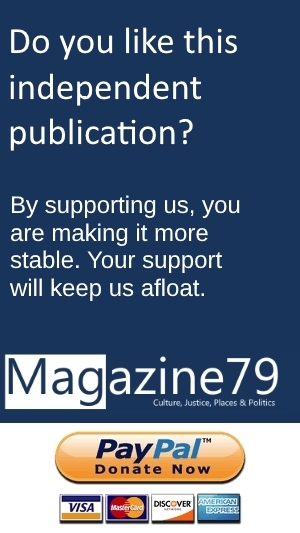 The likeable man is in his late 60s sits behind his rather large desk, which is covered with piles of books and brochures. He greets his visitor in almost perfect German and remembers his days in Eastern Germany, a country which ceased to exist 28 years ago. Iliev’s parents were doctors too. Back then, from 1958 to 1961, they took part in a medical program in the GDR. Emil Iliev is not just a doctor, but also the founder and director of the Bansko Jazz Festival. He is a doctor with a good taste and a strong personality. When he has a plan, he will implement it. The mountains near Bansko are impressive. Period. 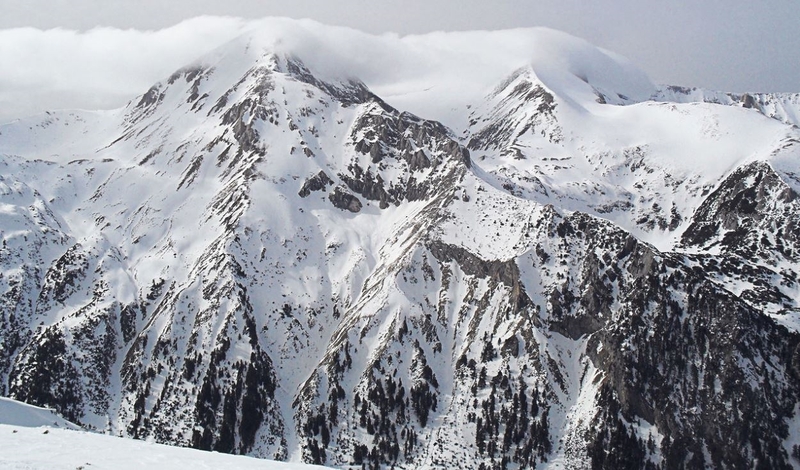 Located in south-western Bulgaria, in the Pirin mountain range and at an elevation of 925 meters, Bansko is actually one of the three most popular skiing resorts in Bulgaria. The small town with a population of 8,500 also features excellent breathing air. Some 25 years ago, Dr. Iliev definitely picked the right place when he rented an entire hotel down there, in the region around Bansko. “I turned that place into a spa hotel for 35 days, in summer. Patients from Germany, Austria and Switzerland showed up.” Iliev’s concept was entitled Renaissance for Body, Spirit and Soul. Everything worked very well. “The patients were treated, and they experienced the beautiful countryside”, he says. “But that wasn’t enough. They also needed to be entertained.” That is how Emil Iliev came up with the idea of hiring excellent Bulgarian musicians, in order to offer some culture. Some of the best pianists the country had to offer were booked for Chopin and Rachmaninoff nights. Iliev also organized Jazz gigs, again featuring brilliant performers. “Unfortunately most of them are not with us anymore.” This is how Jazz came to the Bansko region first. 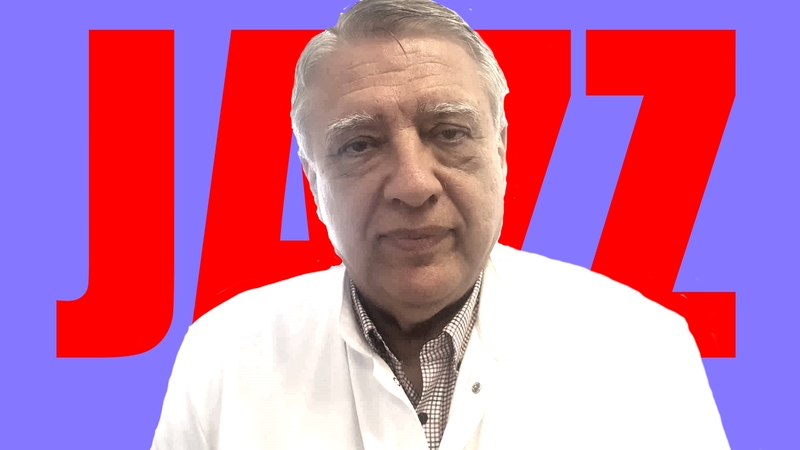 Since those music nights were very popular among patients, Emil Iliev thought about extending them by organizing great Jazz gigs for everyone. So he spoke to the authorities in Bansko and told them he intended to launch a Jazz festival. The reaction he got was not positive at all. That was about 22 years ago. By today, Bansko hotels are actually more occupied during the week-long jazz festival, than during a typical week during the skiing season. Thanks to Emil Iliev and his Bansko Jazz Festival, the small town is not only busy in winter, but also in summer. During the early days of the event, an audience of 300 to 400 people attended the gigs every night. Over the years, that number has grown to 6,000 to 7,000 people per night. Admission is always free. The festival has also offered more modern sounds, including Jazz-Funk acts such as Incognito, or the funky sax goddess Candy Dulfer from The Netherlands. Virtually all Bulgarian Jazz masters have been there, including Akaga, Camelia Todorova, Milcho Leviev, Lilly Ivanova and many more. The 21st edition of the Bansko Jazz Festival is coming up. It starts on August 4th, 2018. And the program does look promising, yet again. Singer Vassil Petrov will team up with the pianist, composer and arranger Angel Zaberski, Ruth Koleva will be singing with her band. Not for the first time, Camelia Todorova will be there. So will the Bulgarian Funk and Blues combo Dirty Purchase. On the international side, one of the world’s most brilliant drummers, Omar Hakim will be there, with a project shared with his wife, the pianist Rachel Z. The legendary British Pop-Jazz act Matt Bianco will perform as well. So will other bands from China, Germany, Russia, Switzerland, Hungary, Belgium, Serbia and the United States of America. Tickets are being sold for one single concert only, which is a pre-festival Boogie Woogie gig on August 3rd, 2018 at 8:30 p.m., performed by Axel Zwingenberger, a regular in Bansko, and LaDyva. This one will take place at Culture House Vaptsarov. 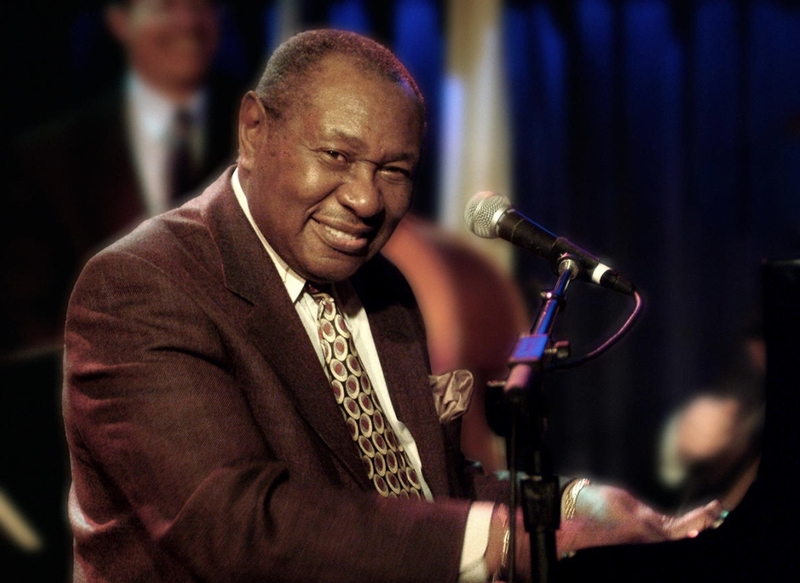 The legendary Freddy Cole has performed at the Bansko Jazz Festival. For the festival, Iliev wants a roofed concert area, because thunderstorms and other kinds of bad weather can mess up festival nights pretty badly. So far, the Bansko authorities have not agreed to build one. “They have to do this”, the doctor states. “But they do not seem to understand how important this is.” One thing is certain: They need the festival. The Bansko Jazz Festival’s website, with its detailed program, can be found here.